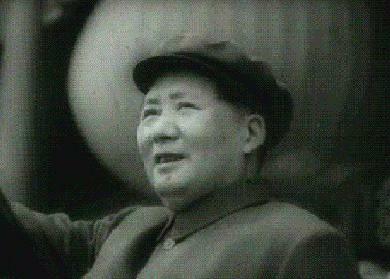 Do you love the poems of Mao Zedong, (a.k.a. Chairman Mao), as much as the Grand Master of Great Empire of China Xiaoyu Li does? He is reserving a space here for showing Mao's great poems in orginal Chinese text. However, the home page of Mao Zedong's Poems are still under construction. This is only a demonstration for the time being. You don't like Mao Zedong? Well, as a political figure, he is surely very controversial. But as a poet, no one would dare to doubt he is one of the best in China's history. If you have never read his poems, you've lived a dull life for sure. Now, take a look of the samples here and get yourself brain-washed! This is one of the early poems Mao wrote in his youth when farewelling to his wife Yang Kaihui for participating his revolutionary activities. Well, here is a picture of the beloved Chairman Mao standing on the Tian An Men Gate waving to the people, when he finally achieved his goal of changing the fate of China and was hailed as the great leader and steersman of China. Push the sound button below to hear Chairman Mao Zedong proclaiming the founding of the People's Republic of China (if your computer plays audio). Now, let's look at another master piece of poems Mao Zedong wrote in his early years. When he was still young, he used to study, teach and engage various revolutionary activities at Changsha, the capital city of his home province Hu'nan. This poem expresses well the young poet's grand ambition as well as his love to the sacred land of China. Here is the poem "Long March" wrote by Mao Zedong with his original handwriting. Mao's art of traditional brush handwriting had reached a peak in his later years. This piece of handwriting wrok was done in 1962. The poem itself was written in 1935 after he successfully led the Red Army through the famous Long March breaking the blockades of the Nationalist Army of Jiang Jieshi and arriving at Shaanbei finally. The poem pictures well the courage and determination of the Red Army through all the difficulties. Found hard to read the characters from Mao's original handwriting? He practiced a style called "Kuang Cao". "Kuang Cao" is one of the "Cao Shu" style and it is very hard to learn and do well, as a matter of fact. However, it is really amazing he later managed to do this kind of style very well. For your convenience, here is the poem in printed Chinese characters. Hope this would help you to enjoy the poem much more. Very intriguing? If you'd like to continue enjoying more of Mao's original handwritings of his poems, please follow the link here. 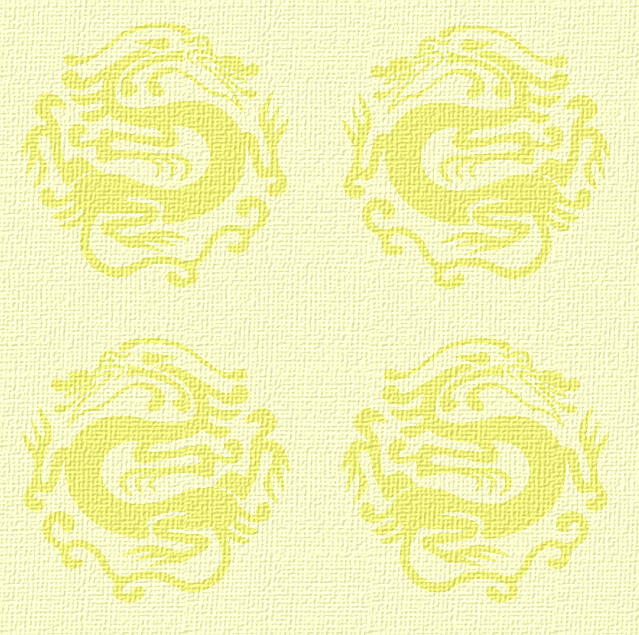 Now please click the cover image here to open the book, if you're ready to read Chinese.